On March 18, 1965, at 10 am (Moscow time), the "Voskhod-2" spacecraft with a crew (Pavel Belyaev and Alexey Leonov) was launched from the Baikonur cosmodrome. 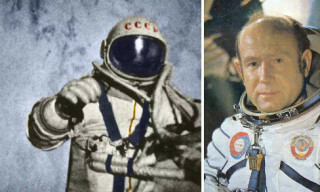 At 11:35 am Alexey Leonov was the first in the world to leave the ship and made a step in to open space. Alexey Leonov's name is forever included in the history of world space exploration. The spacewalk, made by him, was, is and will be a significant milestone in the history of the conquest of the open space. Valentina Tereshkova - the world's first female cosmonaut, Hero of the Soviet Union, professor of the Air Force Engineering Academy, Major -General of Aviation, celebrates her birthday today. 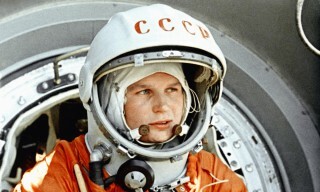 Valentina Tereshkova (call sign - “Chaika”) made her space flight on June 16-19, 1963 as commander of the "Vostok-6" spacecraft according to the group flight program with the "Vostok-5" spacecraft, piloted by Valery Bykovsky. Now Valentina Tereshkova is the member of the State Parliament of Russia, deputy chairman of the Parliament committee of federal structure and local government issues. RussianSpaceNews.com team sincerely congratulates "Chaika" with her birthday! A quarter of a century ago, on February 3, 1994, the "Discovery" shuttle was launched under the STS-60 program. It is significant, because for the first time a Russian cosmonaut flew on an American spacecraft. It was Sergey Krikalev, for whom STS-60 was the third expedition in his career. 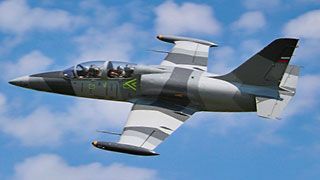 The flight duration was 8 days 7 hours. 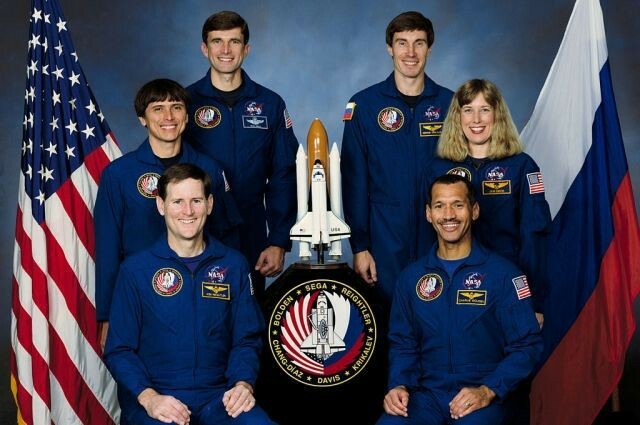 STS-60 went down in history as the first joint Russian-American launch. 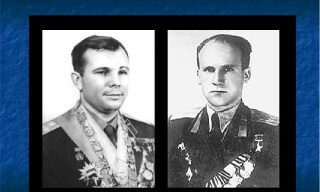 On January 16, 1969 cosmonauts Boris Volynov (call name "Baikal-1") and Vladimir Shatalov (call name "Amur-1") docked two spacecrafts "Soyuz-5" and "Soyuz-4". 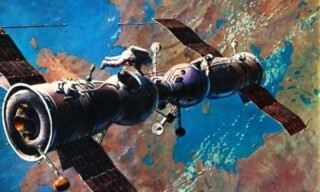 For the first time, manual approach and docking of spaceships were carried out, thus, for the first time in the world, an experimental space station was created, the transition through the open space of cosmonauts was carried out. 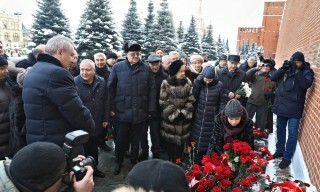 On January 11th 2019 in Moscow at the Red Square held a ceremony of laying flowers at the burial place of the founder of Russian practical cosmonautics Sergey Korolev, related to his 112th birthday anniversary. 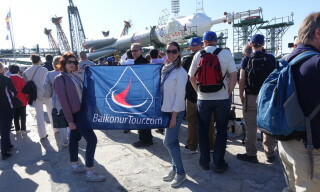 Director of the “Roscosmos” State corporation Dmitri Rogozin, Sergey Korolev daughter - Natalia Koroleva, Soviet and Russian cosmonauts, executives and representatives of the space industry enterprises took part in the ceremony. Sergey Korolev considered as a pioneer in the main directions of developing national rocket weaponry and the space-rocket industry (rockets R-2, R-5, R-7, first satellite in the world PS-1, spaceship “Voskhod” and oth. 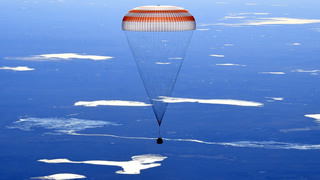 ), providing strategic parity and made Russia the leading space-rocket country. 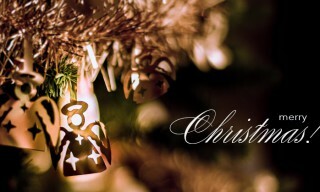 Merry Christmas and Happy New Year from russianspacenews.com team! On behalf of the russianspacenews.com team, let us wish you a Merry Christmas and the Happy upcoming New Year 2019! 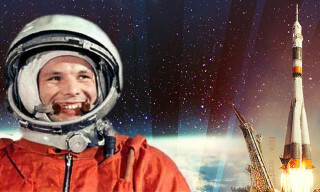 Let us wish you health and happiness in the new year and the achievement of space heights in all aspects of your life! 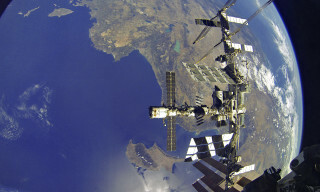 In 2018, it is 20th anniversary of the most significant international space projects, the largest manned artificial satellite of the Earth - the International Space Station (ISS). On November 2, 2000, the International Space Station began its work in the manned mode. 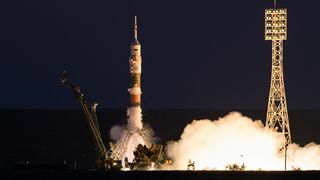 The crew of the ISS-1 consisted of Russian cosmonauts Yuri Gidzenko, Sergey Krikalev and American astronaut William Shepherd. Today, the ISS is the largest international project, piloted orbital station, used as a multipurpose space research complex. Space agencies ROSCOSMOS (Russia), NASA (USA), JAXA (Japan), CSA (Canada), ESA (European countries) are participating in this global project.